Theoretically, a cable is a cable and there’s no need to split hairs over it… Seriously, though. 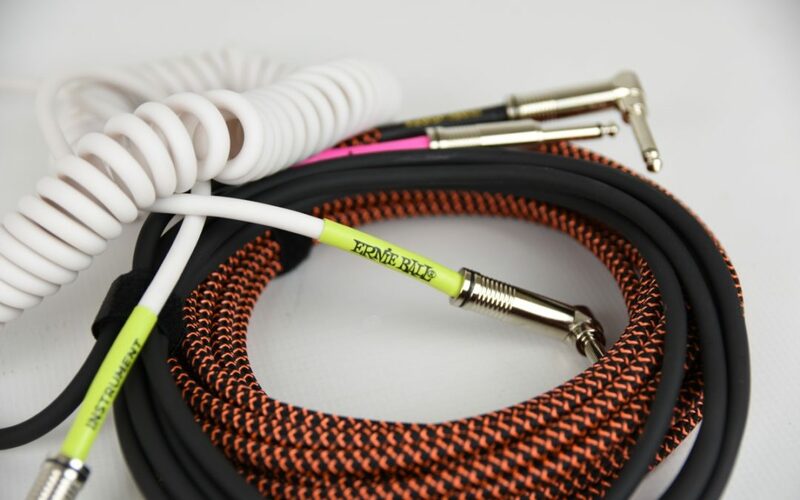 Instrument cables are a very important element of a bass player’s weaponry because a bad one used by us on stage will quickly undermine the sound engineer’s confidence in us when doing a gig and we will only be heard from the cabinet on the stage, not through the PA. We will test the cheaper ones and those which cost almost 100 bucks or more. The same goes for cabinet cables. Speakon or jack-jack? What is bi-amping? Monster, Planet Waves or Vovox? A Neutrik or some other connector? What is the difference? In this category, we tell you what to do not to overpay and get good sound quality.